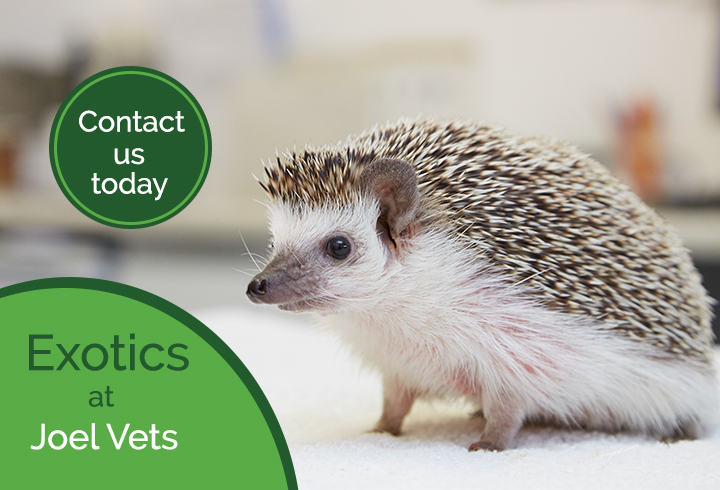 Welcome to Joel Vets, an established, friendly and caring small animal clinic in Eastcote, Pinner. We are conveniently located on Joel Street, in beautiful rural surroundings with off-street parking facilities in a lovely converted farm which is a locally listed building. We strive to provide friendly and personal care to our patients and offer a comprehensive range of modern diagnostic and surgical facilities to ensure the highest levels of care are provided to our patients. We have an excellent team of vets, nurses and receptionists and aim to build a strong and lasting relationship with our clients and patients. Our 15 minute consultations are by appointment only, ensuring that waiting times are minimised and time with your vet is maximised. You are able to request to see the same vet every time for case continuity. Our nursing team also hold a number of nurse clinics, including weight clinics and geriatric clinics, and our puppy club runs on Wednesday evenings. In the event of an emergency during our normal opening hours we will see you immediately, but please let us know that you‘re on your way so that we can get ready for your arrival and start treatment as soon as you walk through the door. For those unforeseen times when our patients are taken ill out of normal surgery hours, we have a 24-hour emergency service located at Goddard’s Mandeville Hospital.